Let’s take a look at how we can make your life easier if you want to change your PSN id for free. You probably do not want to count the number of times you have had to beg the support team at PS (PlayStation) to alter or change your current PSN ID. And we will not ask you to do that either. But that does not change the fact that this is a feature that fans of the company have been demanding for years. So it is no wonder that the ability to change one’s PSN ID has made it to the top of request list this year as well. But the difference this year is that, the people working at PS have finally listened. And the feature is here and working. All PSN customers now have the ability to literally say a permanent goodbye to their embarrassing PSN ID that they probably created when they were kids or not in the right state of mind. Juvenile moments aside, you may still want to change your PSN ID because you have become bored of it or are looking for something new or simply have different values and ideas about the world that you inhabit and your place in it than what your current PSN ID suggests. Philosophical issues aside, the thing you need to understand here is that PlayStation is now offering you another chance. A chance to finally change your PSN ID once and probably for all. Most of all, Playstation is not going to charge you anything for it this time around. A lot of PSN customers do not really know how they should go about changing their PSN ID in the best possible manner. No one really knows if the PSN ID is going to affect their gameplay either. And what about all the loopholes that one should know about if one wants to change his/her PSN ID more than just a single time? Well, these are just some of the questions that we will try to answer in this simple guide. Can I change my PSN ID more than once? Or exactly how many times is it allowed to change one’s PSN ID? If you are talking about the free option, then only once. But you might need more to get rid of your ‘cool_money_boy92’ PSN ID that had a certain attractiveness in your mind back in the day. Maybe you wanted to have funny PSN ID names in your childhood. Well, you do not have to suffer for the actions you took in your childhood anymore. PlayStation is finally giving you the ability to fix up your PSN ID. With that said, you have to be careful this time around since you can only change your PSN ID just once if you do not want to pay any charges for it. If you do mess up this opportunity as well then you will have to make some kind of payment to the service in order to change it again. So if you change your PSN ID address and then find that it is still not perfect, then to get another PSN ID, you will have to pay around $9.99 in order to change it one more time. However, if you happen to be a subscriber to the PlayStation Plus package, then that price drops to around $4.99. It is not exactly a loophole that some have made it out to be but if you spend a few bucks changing your PSN ID and have a PlayStation Plus subscription and then you want to change your PSN ID again, then you can do it for less. How to change my PSN ID right now? First off, you should know that there are a total of two ways in which you can permanently (in some senses) change your PSN ID or PSN name. The first method involves you making use of the user interface that you have available on your PS4 console. The second method involves the PSN user doing the same kind of steps but only with the help of a web browser. Our research shows that both methods are fairly easy to follow. All that you have to do is to follow the steps that we have mentioned below and you should be well on your way to having a new PSN ID in no time. Here are the steps that you need to take in the proper order to change your PSN ID via your PlayStation console. First, you need to go to the main menu of your PS4. This is the menu that you see once you start your PS4 console. Then you need to go to the Settings menu. After that, we want you to choose the option of Account management. Now you need to select Account Information. From there you should choose the option Profile. With that out of the way, you should select the option that says Online ID. Then it is all a matter of submitting a new username. PlayStation will try its best to give you suggestions on your new PlayStation username but you are free to pick the one that you like. When you are done with the previous step, your PS4 console would put out a notification informing you that you need to follow all the on-screen prompts that will come up shortly in order to successfully complete all the changes. And believe it or not, that is it. If you followed the above-mentioned steps correctly then you should now have a new PSN ID. Before we get to the actual process though, you should know that this method will work from any given machine. In other words, it doesn’t really matter if you have a PC machine or MAC or iOS or Android. This method will work as long as you follow the steps as they are mentioned here and in order. Moreover, you should also keep in mind that the process of changing your PSN ID with a web browser is slightly different from the one where you change your PSN ID from within your PS4 console. However, the final results are exactly the same. The first step, on obvious one, is open up your favorite web browser either on your PC or a mobile device. 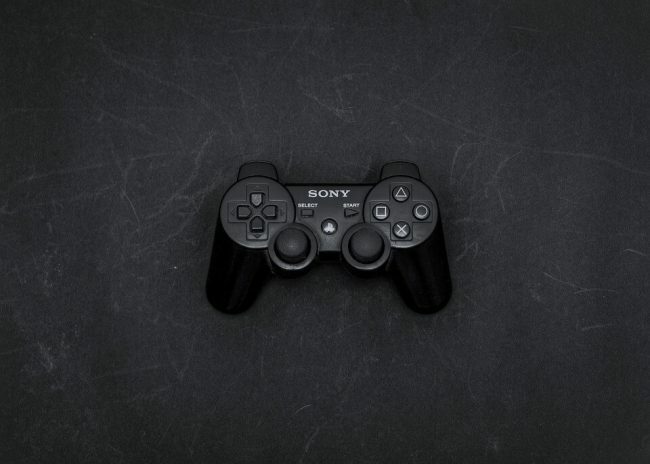 Then go to the official website of PlayStation. From there you should log in with your official PSN account credentials. After you have successfully signed in, you need to select the option that says PSN Profile. This option should appear on your screen near the top along with other options in a menu. When that is done you need to click the button that allows you to edit things. This button appears right next to your current PSN ID (or Online ID, both are the same thing). Then you should change your PSN ID. As mentioned before, you are free to come up with any PSN ID name that you like. Once you have finalized your choice, you should submit it promptly. You should now have a PSN ID that you can share with anyone without any fear of embarrassment. On that note, you should also know that if you accidentally used the wrong name or hate your new name as much as you hated your old one, then you still have the option of reverting back to your original PSN ID or Online ID. There are no steps for that though. All you really have to do is to contact the customer service department at Sony and they should help you out in a timely manner, hopefully. The other thing you should keep in mind here is that, you can only ask help from the customer support department at Sony if your PSN ID or Online ID or name does not nullify or violate any of Sony’s official rules and regulations. How to change your PSN ID or Online ID or Username without having a PSN plus subscription? Well, we’re glad you asked this question because it is certainly possible to do so. You can only do so by paying Sony a specific amount of money. We have already mentioned before in this guide, that if you happen to be a PSN plus subscriber and want to change your PSN ID then you will have to pay around $5 for the privilege. But you can only avail this deal if you are a PSN plus subscriber AND you want to change your account name (PSN ID or Online ID) one more time. Of course, if you are not a PS Plus subscriber, you can still change your PSN ID as many times as your heart desires by shelling out $9.99 each time you want to do it after the first time (the whole theme of this guide is to let you know that PS is offering you to change your PSN ID one single time for free). Now before you just jump ahead looking to take advantage of this new opportunity, perhaps it is best if you just take a step back and think for a bit. It never helps to make permanent changes to anything without first giving it a good thought (and ideally some sleep). There are many reasons why you should not change your PSN ID. The top reason is that even now PlayStation is not saying anything on whether or not each and every game of yours would be able to handle/manage your new PSN ID or your identity shift, in other words. 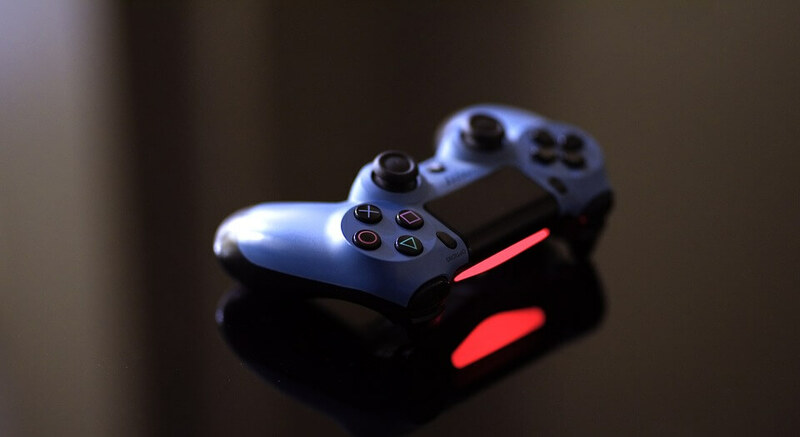 We are aware of the fact that most PS gamers are hard working people and hence do not have a problem in keeping up to date with all the latest that is happening in the world of consoles and games. 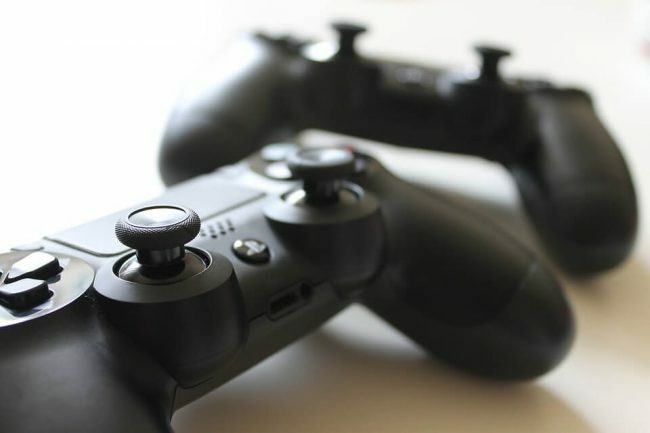 Therefore, we are hopeful that most of you would not face such a problem where you have changed your PSN ID and then find out that the majority of your games are not supporting it and hence you can’t continue with your saved progress on those games. Sony recently released an official statement which said that all games that were released after April 1, 2018 (no April Fool’s joke folks) would have the capability of handling all PSN ID changes. So all of your games consist of one that got their release after April 1, 2018, then your new identity is not going to affect any of them. Our research shows that if you are a PSN member then there is a good chance that you have plenty of games that were released after April of 2018 and hence do not have to worry too much. That is, unless you do have games that were released prior to that. Again, even if you have a game that was released before April of 2018, it does not necessarily mean that it would not work with your new ID. But if you have a game that refuses to support your new PSN ID, then you probably do not need us to tell you that you will have to face some problems. And in some cases, some serious problems. What kind of problems are we talking about here? Well, to start things off, because of your PSN ID change you may or may not lose all your in-game currency. It doesn’t really matter if you earned that in-game currency or paid for it with real money. You may lose things that neither you nor anyone else currently knows about. We’ll make sure we keep you up to date on anything else that might be corrupted because of a change in PSN ID. In order to help all those PSN users who do not know if they will face problems when they change their PSN ID, we have come up with a total of two lists. These two lists contain the name of video games (some of which are popular) that either fully support PSN ID change or do not support it. So move on to the next section to read more about them. This is the list of games that support PSN ID change in the sense that these do not give any problems to users who have changed their PSN ID or Online ID. In other words, if you have changed your original PSN ID, you can play these video games without having to worry about whether or not your data will be fine. On a side note, you can also go to the official website of PlayStation by clicking here and check out the entire list. These are the games that have given folks some serious issues when it comes to saved data or progress. So if you have any of the games that we have mentioned in this list, then simply refrain from changing your PSN ID for now. Again, you should check the official website of PlayStation to see the updated list of games that do not support PSN ID change as the company will probably update the list on a regular basis. Okay so maybe you have had enough of changing your PSN ID. 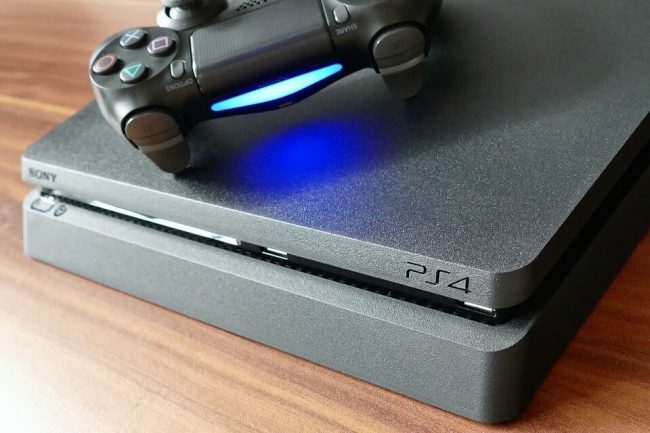 Did you know that you could easily change your PS4 region as well? And you could do it as many times as you like without paying anything extra. Remember, changing your PS4 region can unblock all the things that PlayStation Store has to offer to any user irrespective of the user’s real location. To take an example, with a good VPN service you can change your PS4 region and unlock application such as HBO, Hulu, and many others. Moreover, those apps which change their workings based on the user’s location can also be made to work based on the region that you, the user, picks. With a VPN in place, you can change your location to unlock the stuff that you need rather than the stuff PlayStation decides that you need. The other thing a VPN service is very good at is unlocking stream content. You already know that almost all good streaming services change the content that they offer to users based on where the user is located. You can get rid of that problem by using a VPN service. Now, in order to watch streaming content from abroad, you can either use a VPN service (as we have suggested so far) or you can change your PlayStation 4 DNS settings by making use of a Smart DNS service. But keep in mind that a VPN service is without a shadow of a doubt is the better choice since it can not only alter your location but also protect your data. The only problem with using a VPN service is that currently, the PlayStation console does not allow users to install a VPN on it. In other words, VPN services are not compatible with PlayStation consoles yet. If you just install a VPN on your WiFi router then any device that you connect to the internet via that router gets to have access to the VPN service. Our research shows that NordVPN is the best VPN for PlayStation for most users but there are many other services as well. Click here to read about the best VPN service providers in the world and make up your mind. In this guide, we have tried to give you everything you need to change your PSN ID and once again go online without having the fear of your friends or family making fun of your PSN ID (if that is something that bothers you). Once you change your name to something more in line with who you are right now, you will have all the confidence in the world to take on better players than yourself at games that you lie. Say goodbye to silly and funny names on PSN with this one time offer from PlayStation. If you do not want to change your PSN ID even when a free one-time change is possible, then that’s okay as well. Maybe you matured earlier than your friends and chose a PSN ID that is respectable in your world view. However, if you do feel like your name does not fit your personality now, then keep in mind that there are games that do not yet support a PSN ID change. Go to the official PlayStation website to look at the complete list of games that are supported and not supported.